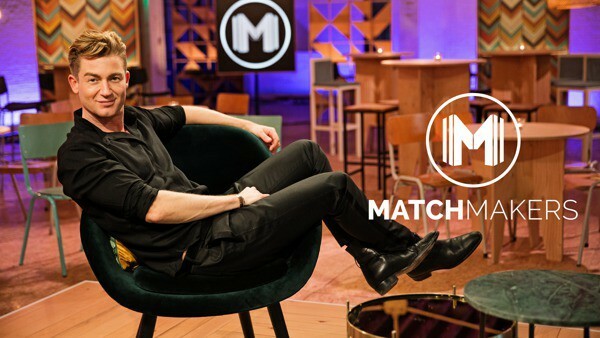 Matchmakers is a dating show that sends unsuspecting singles on a date orchestrated by their friends. After three hidden camera dates, at last the single discovers what his friends have been up to. Now he has to make a final decision and choose which date he likes best to go on a romantic trip. Don’t freak out over dating anymore. Just leave it to the people who know you through and through: your friends. That’s what Matchmakers is all about. A dating show packed with fun, surprises and romance. International success: Matchmakers has been nominated as 'best reality format' by the International Format Awards. A German version is running on ProSieben and an American pilot is currently in production.